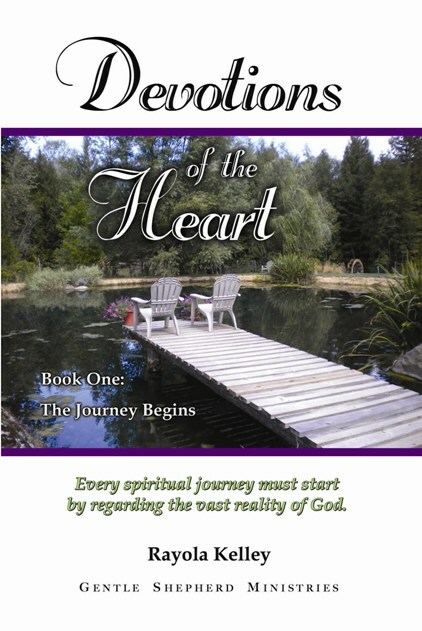 In this first book of the Devotions of the Heart, Rayola begins by considering how every spiritual journey must start by regarding the vast reality of God. Such a consideration prepares one for the tedious journey of discovering the different terrains of the heart, soul and mind. 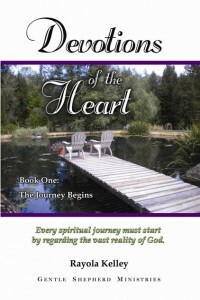 It is not only a spiritual odyssey that considers the different aspects of the Christian walk, but it is often done in correlation to the actual terrain the author has encountered during her many travels. It is a journey that will reveal the depths of the heart, the currents of life that often influence us the most, and the contrary winds that will sweep through our lives testing our resolve. It is a journey all spiritual sojourners end up taking. Although the terrain may vary for each traveler, each of the lessons that are learned, along with each challenge and discovery, will prove to be the same for the spiritual pilgrim.